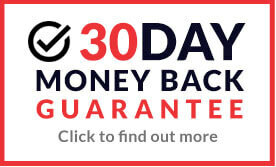 We supply the very latest safety, design and innovation when it comes to Head Protection from top quality brands such as JSP, Centurion and 3M who all have many years of experience when developing the latest products. 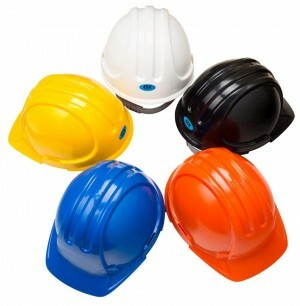 Our range of Head Protection includes Safety Helmets, Safety Hard Caps and an extensive range of Helmet Accessories to suit, such as; Visors, Eyeshields, Chinguards, Sweatbands, Mounted Ear Defenders, Fleece Liners and many more. 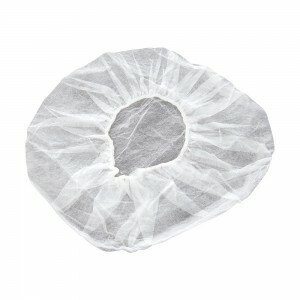 We supply the very latest safety, design and innovation when it comes to Head Protection from top quality brands such as JSP, Centurion and 3M who all have many years of experience when delveloping the latest products. 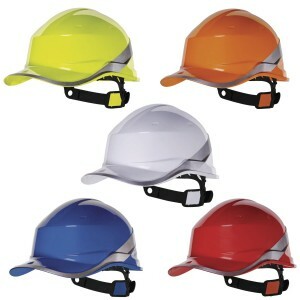 Our range of Head Protection includes Safety Helmets, Safety Hard Caps and an extensive range of Helmet Accessories to suit, such as; Visors, Eyeshields, Chinguards, Sweatbands, Mounted Ear Defenders, Fleece Liners and many more. 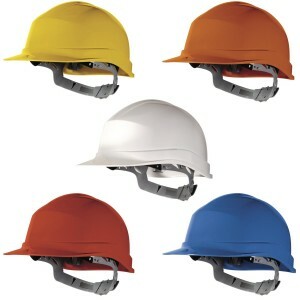 Browse through our fantastic range of Safety Helmets which have all been designed to combine strength with comfort from the Standard Safety Helmets to more innovative models such as the JSP MK7 which is one of the most most recognisable modern safety helmets available today. 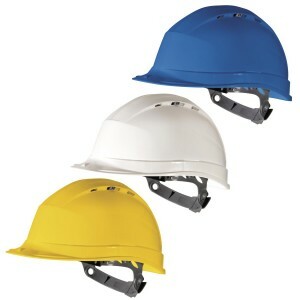 We are very proud to supply both the World's Strongest Safety Helmet with the JSP EVO2 & EVO3 models as well as the World's Lightest Safety Helmet with the JSP EVOLite, at under 300g it's around 20% lighter than a standard safety helmet. 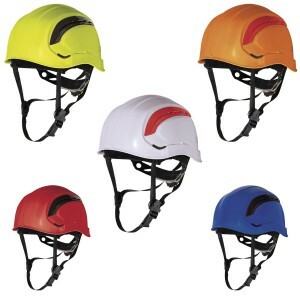 We also supply Roofers Safety Helmets, Linesman Safety Helmets for use where you need upwards vision and a great range of Forestry Safety Helmet Units. These incredible products are available with various colour options and available to buy online at fantastic low prices well below RRP.